I love the idea of brown sugar biscuits! Yum! Whoa. Shut the front door! 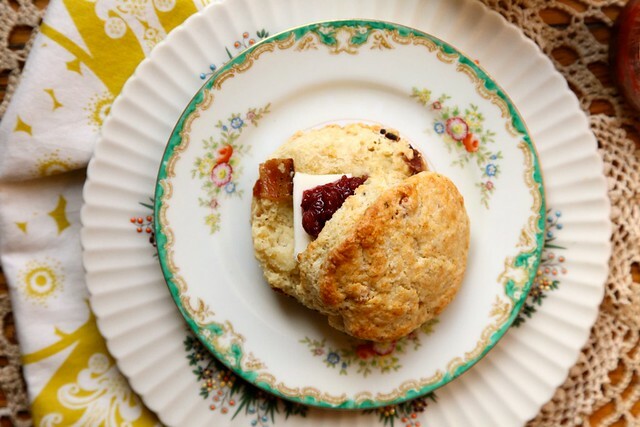 I’ve been on the hunt for a biscuit recipe to try, and now I know EXACTLY what I’m going to do! And I agree with you, it takes so much for us to look cute (who invented the eye lash curler anyway?! I’m pretty sure it used to be a torture device!) and all guys have to do is run their fingers through their hair and throw on a nice pair of jeans and BAM – instant hotness. These have my name written all over them!! Can’t wait to make them. …You know when I am in a culinary, taste sensation overload when I start talking in one & two word sentences here. Thank you for sharing what is going to become a fav’ recipe! 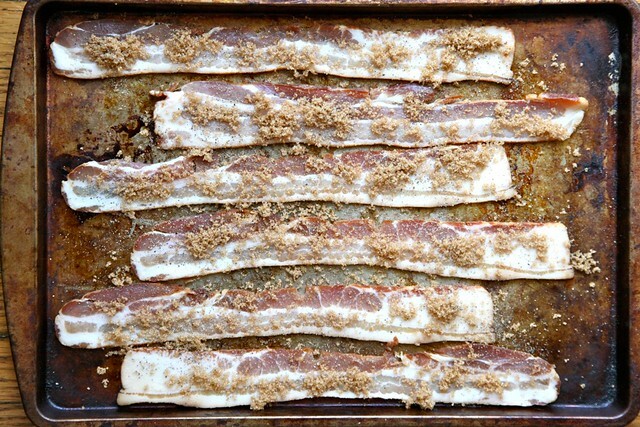 I can’t eat bacon but this recipe makes me wish I could :( they look so scrummy… Is there any bacon alternative – everyone tells me no, as nothing tastes as good…lol. My husband and I sometimes use turkey bacon instead of regular pork bacon because its lighter and WAY easier to prep. It tastes pretty decent too. Joy, you’ve done it again. This looks too delicious. 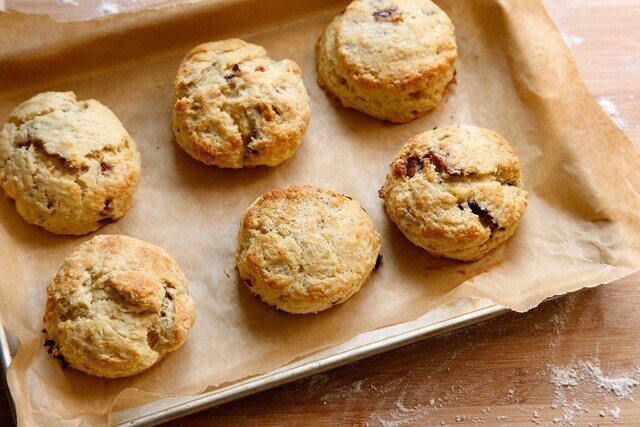 Definitely making a batch this weekend for my biscuit-loving family and my bacon-loving self. I’m excited. And I just made biscuits last night!! Did not even think about bacon but boy, would that have been perfect?! I just ran out of my White Lily flour (which we Southern cooks use for the best biscuits) but will restock tonight. 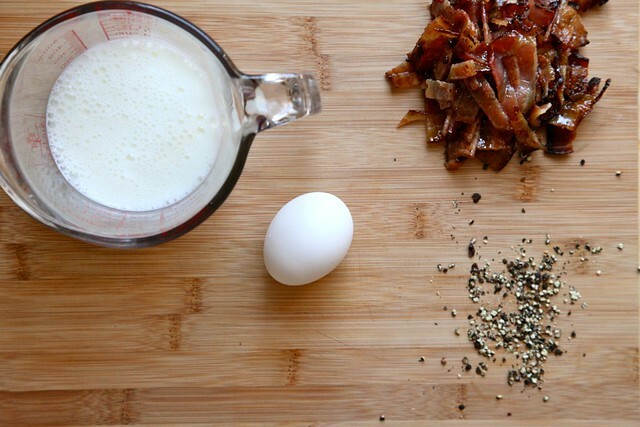 I know what’s for breakfast tomorrow – fried eggs on bacon biscuits. MMMmmm. let’s talk about adding a dollop of pumpkin-pecan butter to these. mmmmmm! 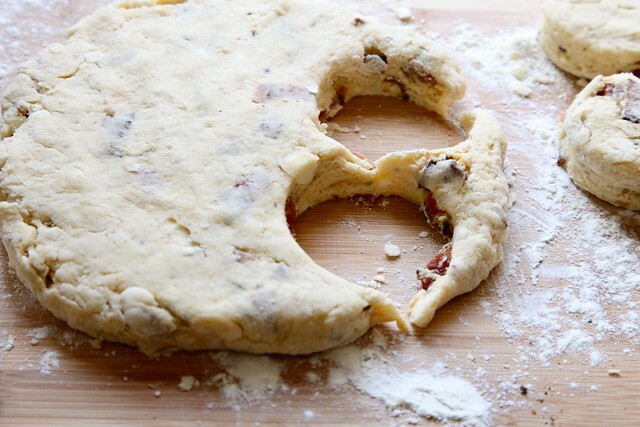 Ok, this may sound crazy, but is it true that in order to prevent over-mixing the biscuits, it’s best to use only one hand? I may just be making this up as I’m extremely pre-coffee and the keurig is still warming up. …I may have also shaken it to “make it go faster.” I pity Roo and the cats for encountering *this* everyday. I love biscuits! 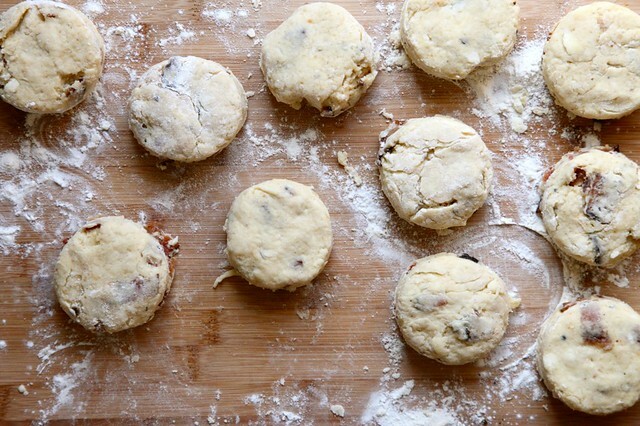 I want to try these, I love to experiment with biscuit recipes and want to try these never thought of mixing bacon with the biscuit dough before, great idea!